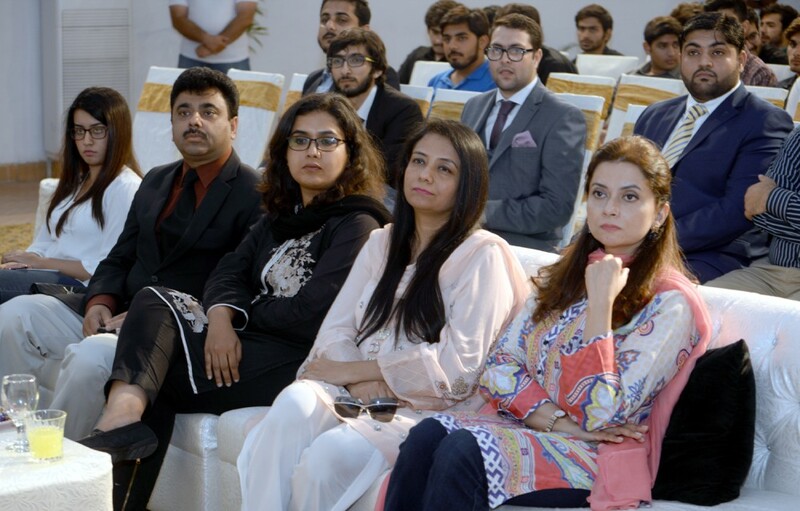 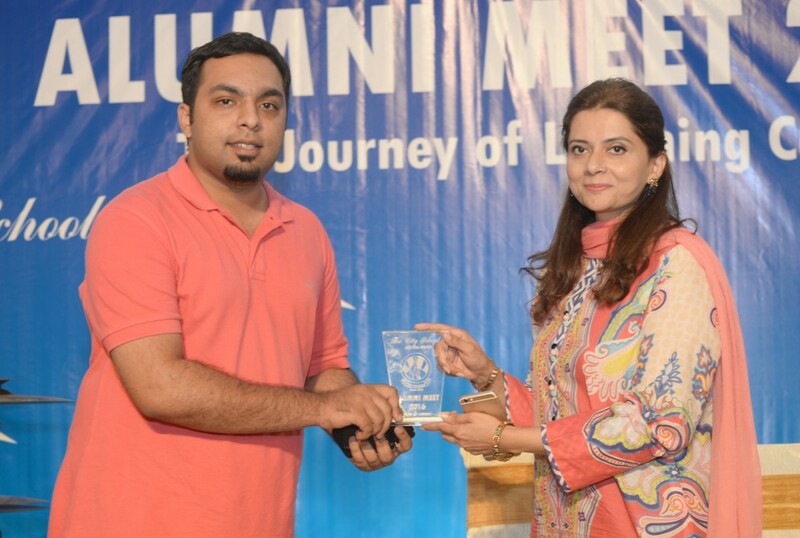 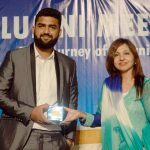 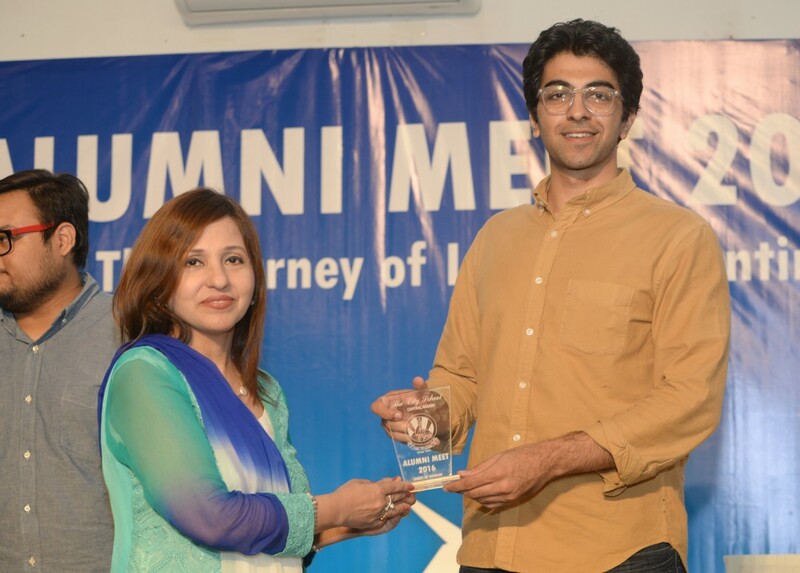 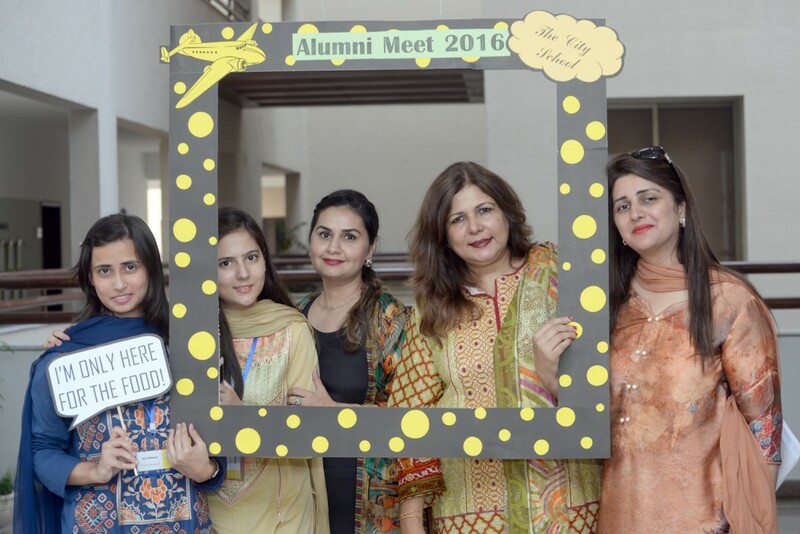 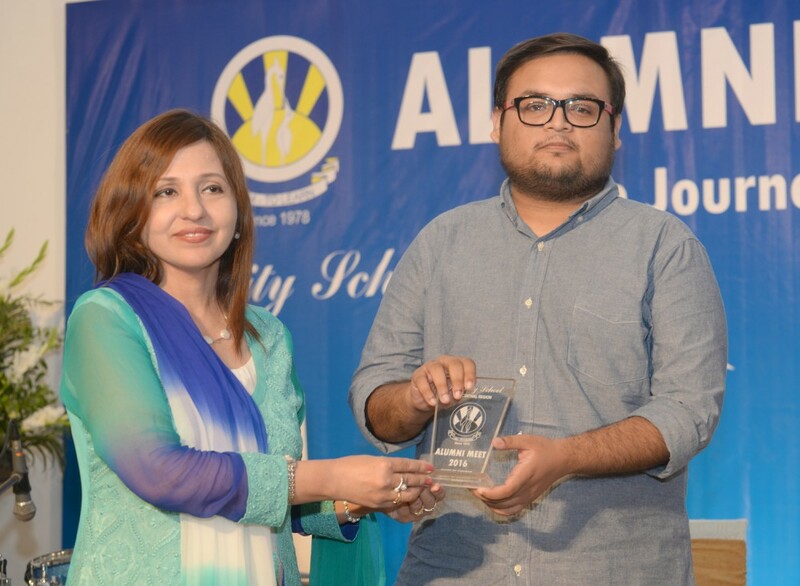 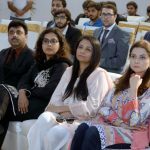 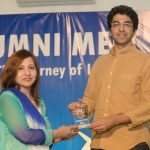 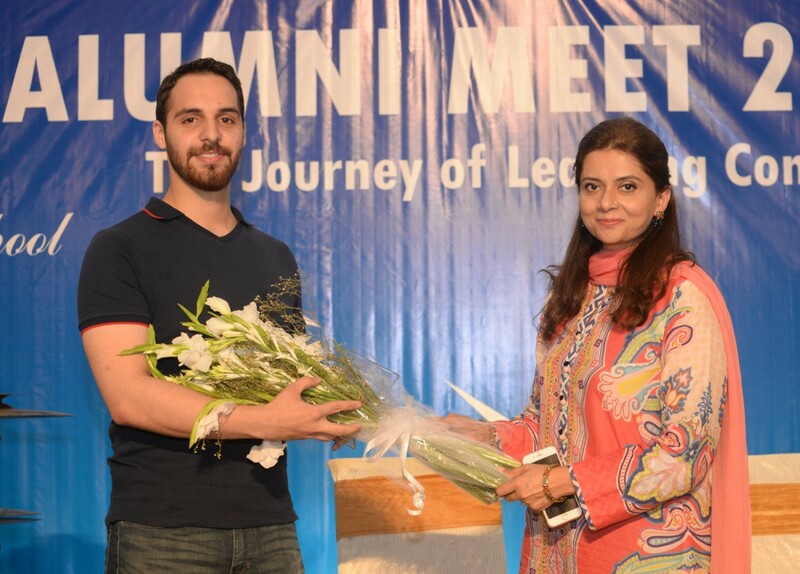 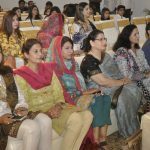 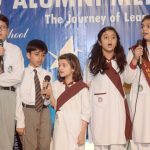 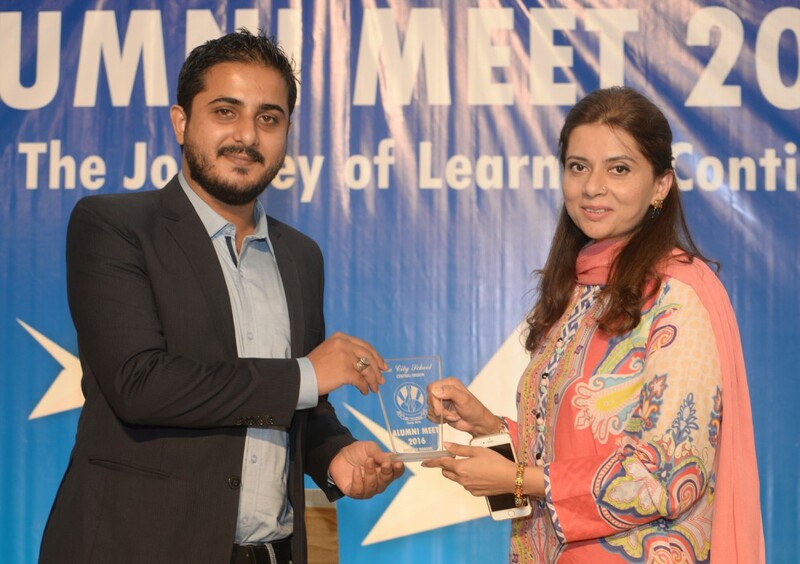 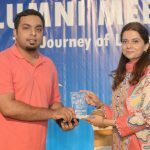 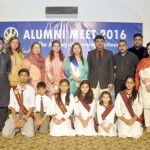 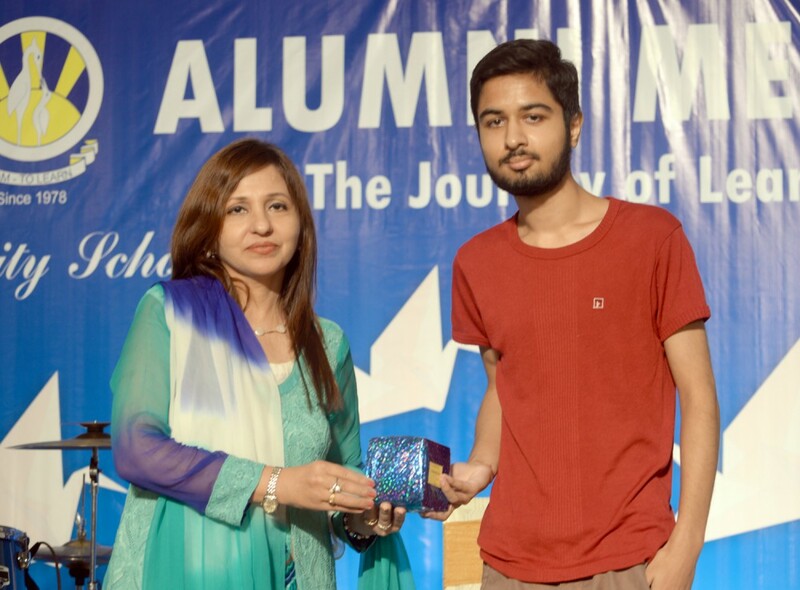 The City School Central Region organised an Alumni Meet on Friday, 23 September 2016 at Alpha DHA Campus, Lahore. 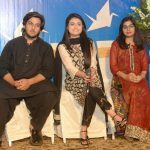 The event started off with a poem narrated by the comperes, followed by recitation of the Holy Quran and national anthem. 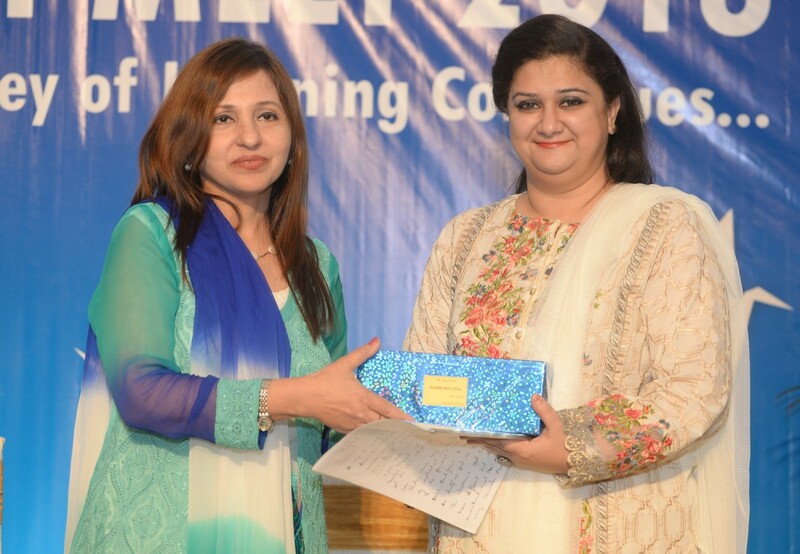 After that, the Regional Director Centre Ms Irum Yousuf welcomed and addressed the audience. 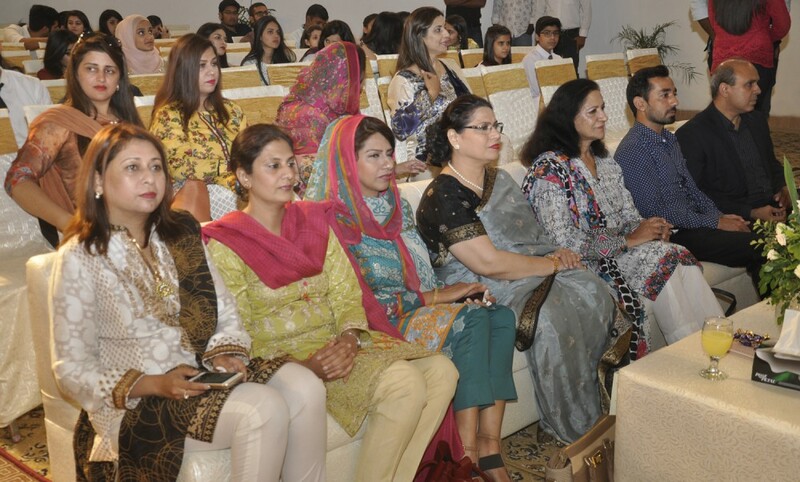 She highlighted the importance of education and school for the successful future and overall development of students. 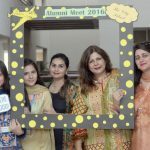 She also appreciated TCS alumni for making a name for themselves in their respective fields and emphasised the need for organising such alumni meets in the future to open up new avenues for students. 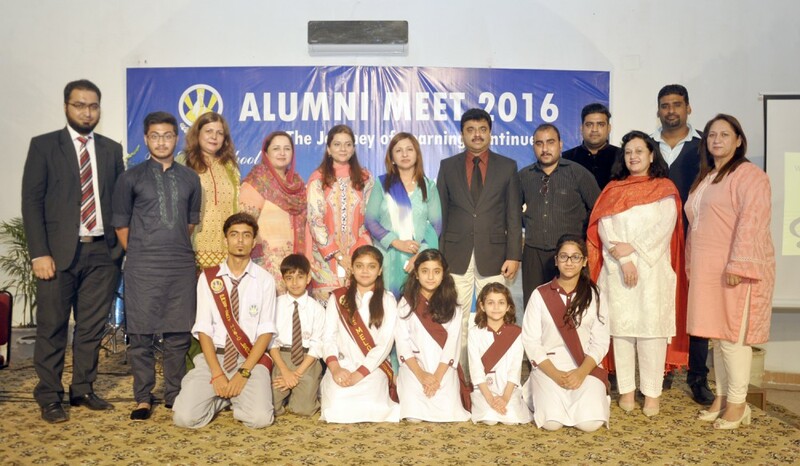 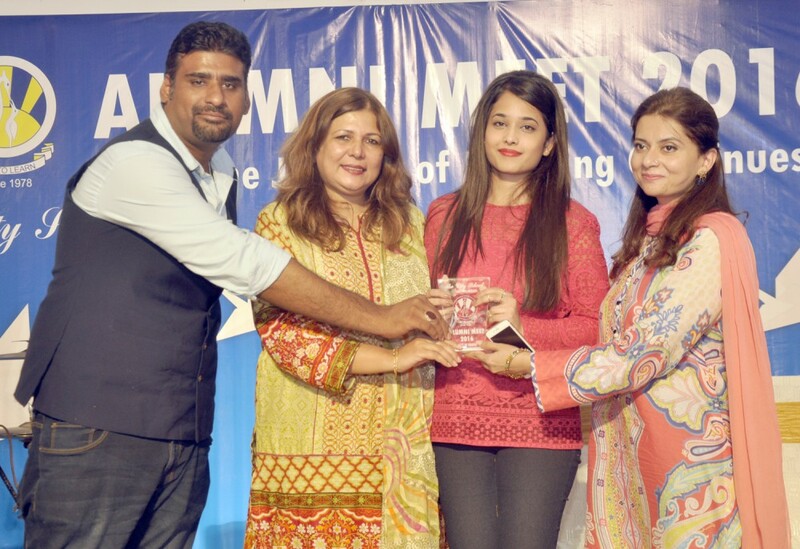 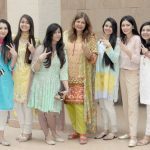 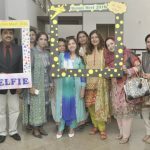 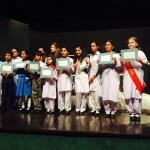 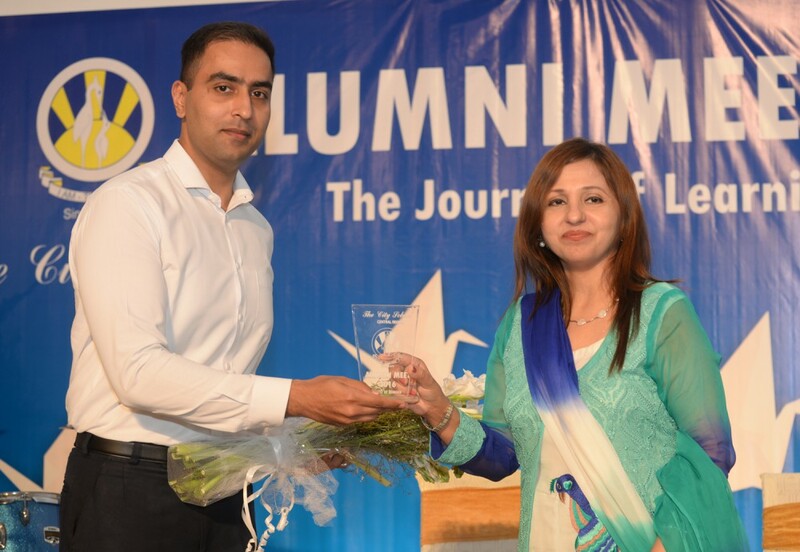 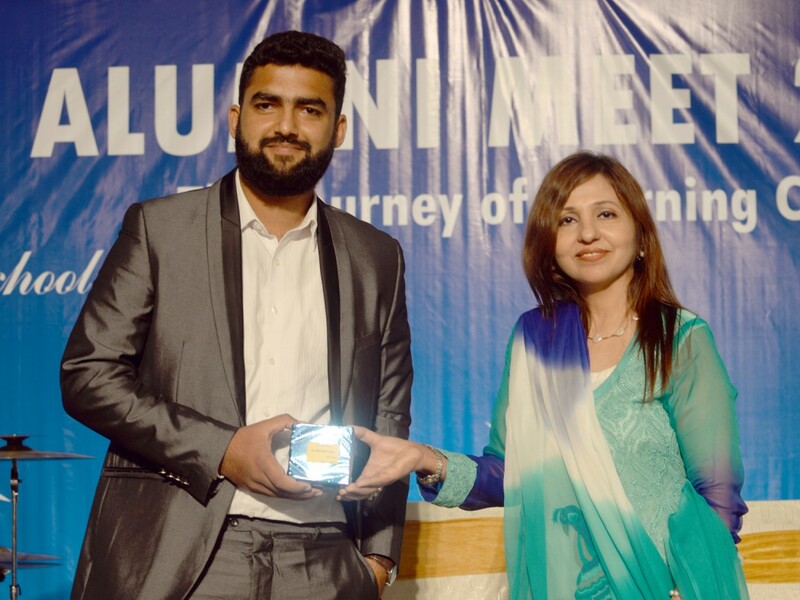 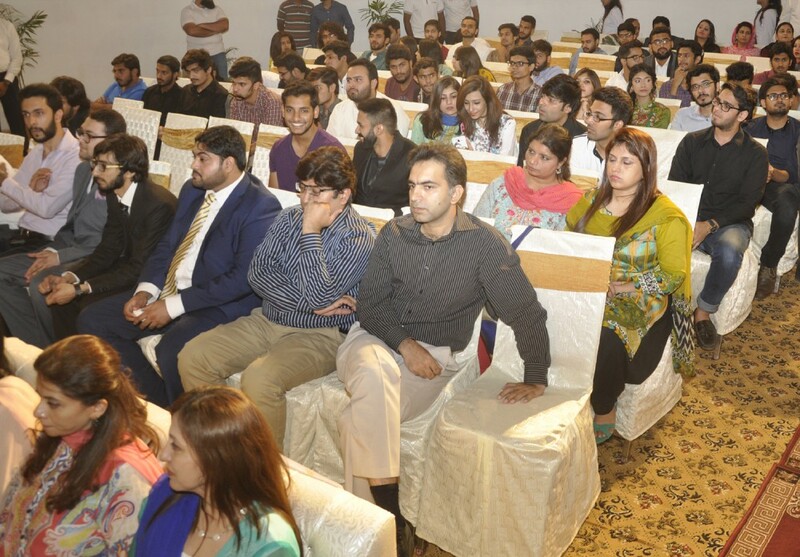 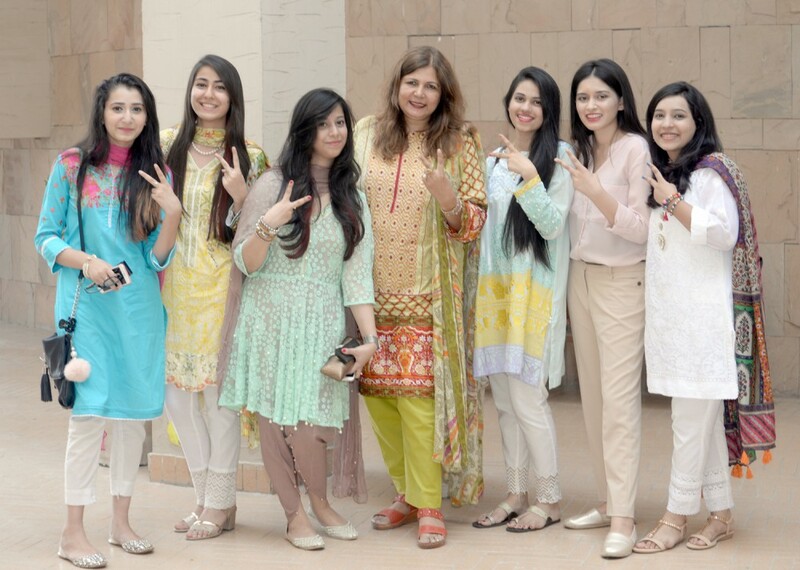 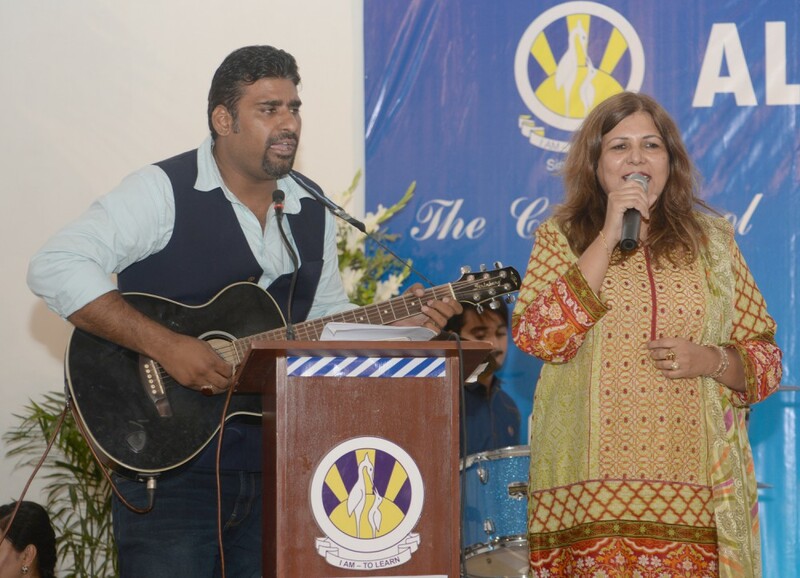 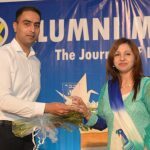 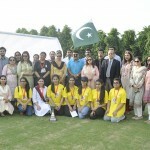 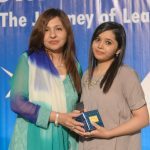 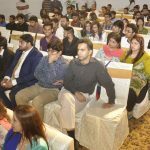 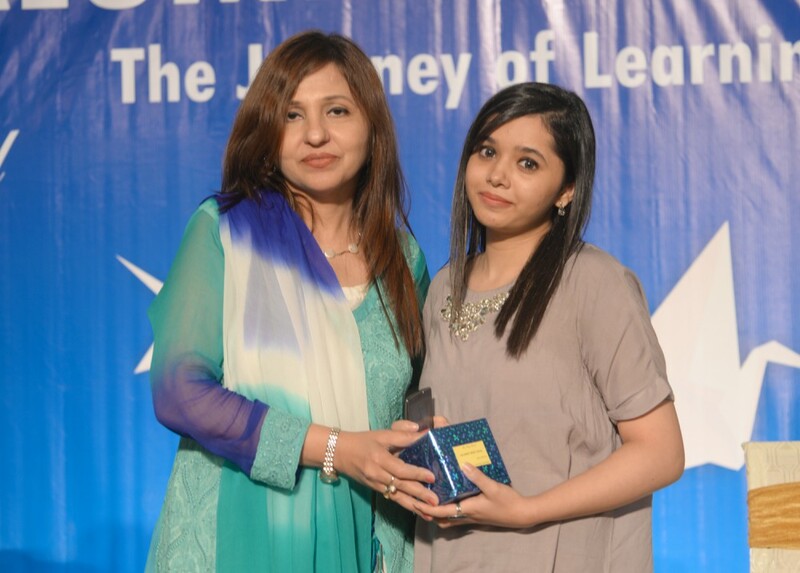 The ceremony was attended by TCS Lahore alumni from various batches, Principals, Counsellors and valued teachers. 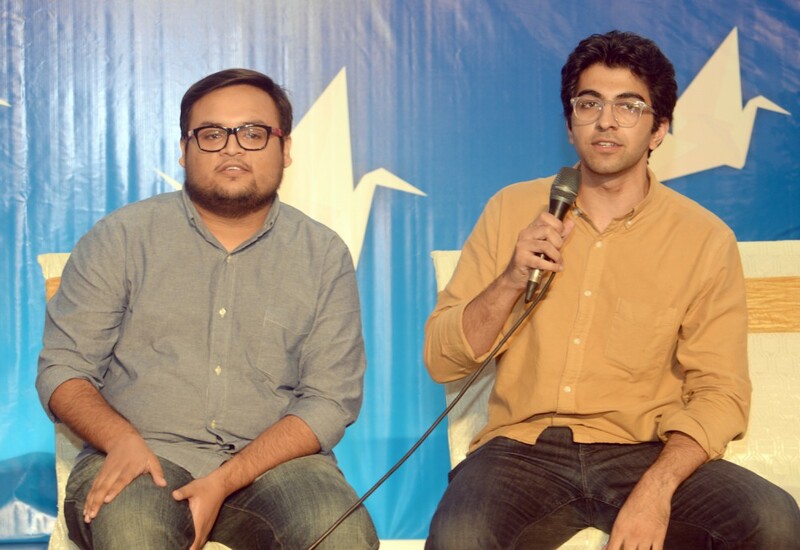 The young entrepreneurs from The City School who shared their success stories and memorable school experiences with the audience included: Sarmad Amer (Editorial Director, MangoBaaz), Talaal Burny (Co-founder Travly), Ali Ahsan (Co-founder MangoBaaz), Mughees Tahir (Programme Manager, PlanX), Mustafa Rizvi (Project Manager, Techverx) and Hijab Hassan (Creative Manager, Bramerz). 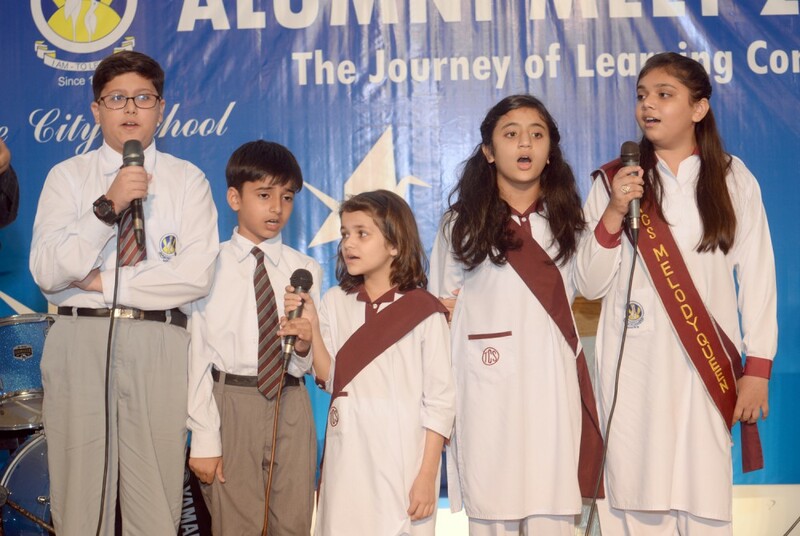 The event also included several delightful performances by the alumni and current students. 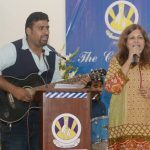 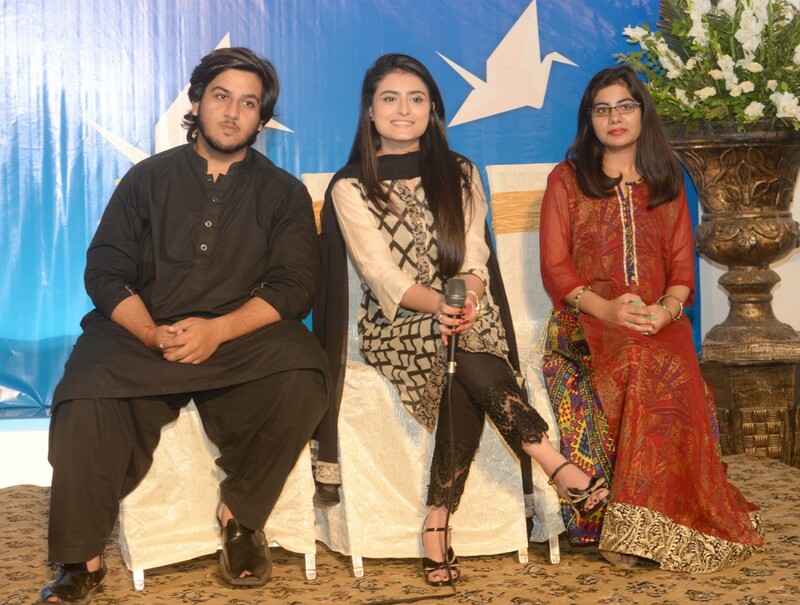 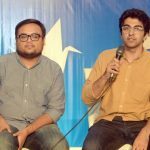 Abbas Shinwari and Ali Noor gave outstanding performances and the audience enjoyed listening to the song ‘Unfaithful’ by Komal Ghazanfar (Singer). 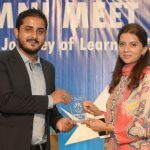 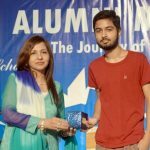 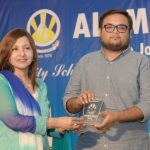 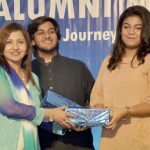 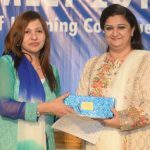 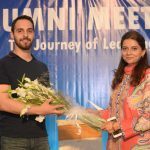 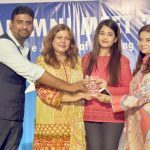 Ms Irum Yousuf (Regional Director Centre) and Dr Uzma Javed (Director Studies) presented the guest speakers with bouquets and souvenirs. 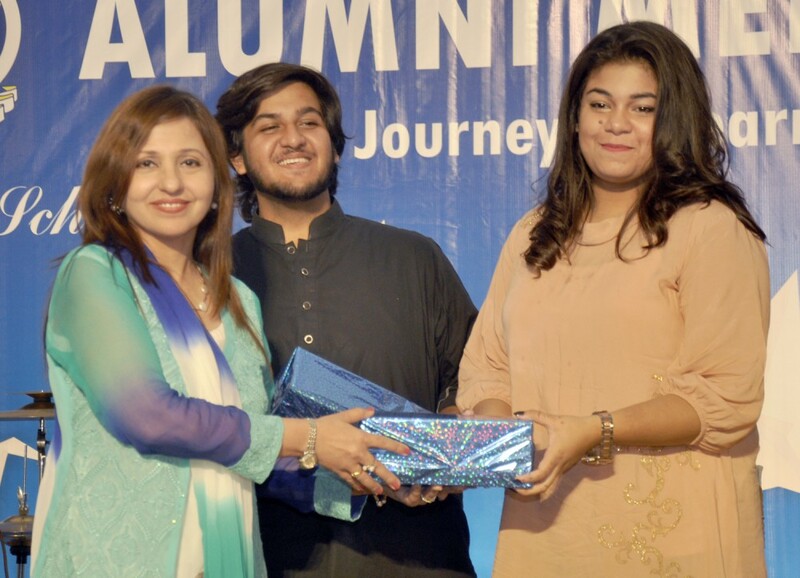 Three students also won gifts through an exciting lucky draw. 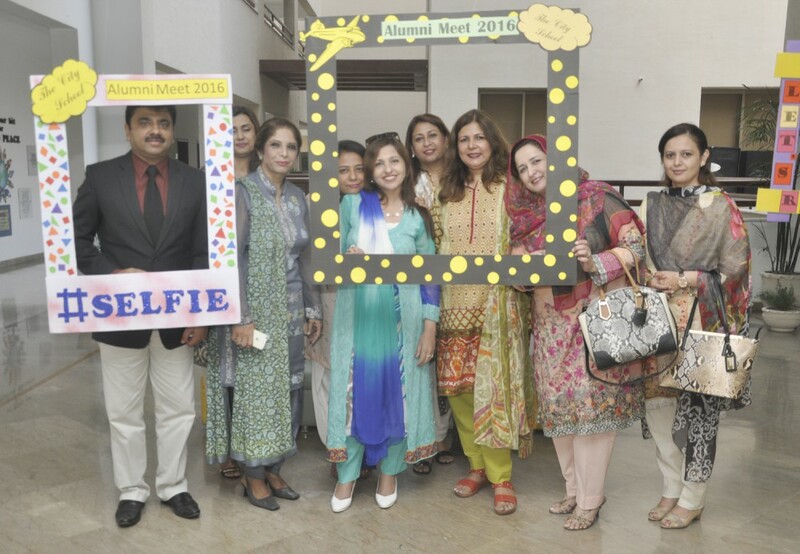 It was a very well organised event and everyone had a great time.